Welcome to Dottie's Marine Inc. 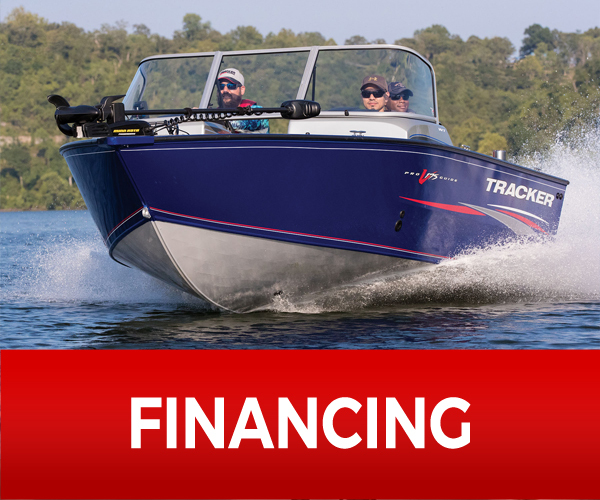 Located in Holladay, TN, Dottie’s Marine, Inc. has the best to offer when it comes to new or used boats and outboard motors from the Tracker, Sun Tracker, Nitro, Crest Pontoons, Manitou, SeaArk, BassCat, Evinrude, Mercury, Yamaha and Suzuki! We’re just a short drive from Nashville, so stop in and see what we have to offer! Our customers keep coming back due to our superior service, sales, and parts and accessories offerings. We are now a Platinum Mercury Dealer and a Premier Service Center. 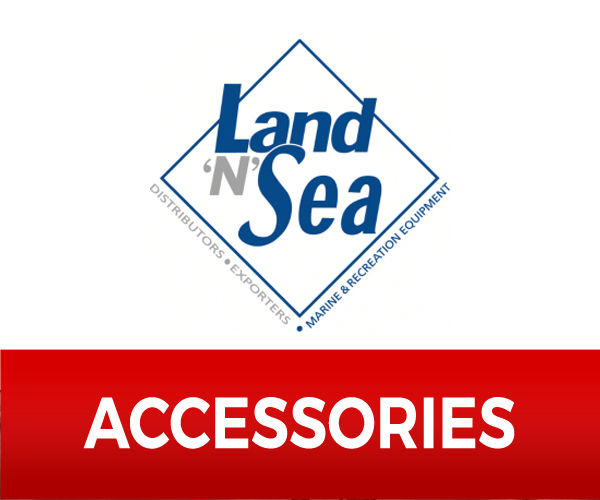 Our trained staff is well-informed in all assets of the sale, including care after your purchase with service and parts and accessories sales. 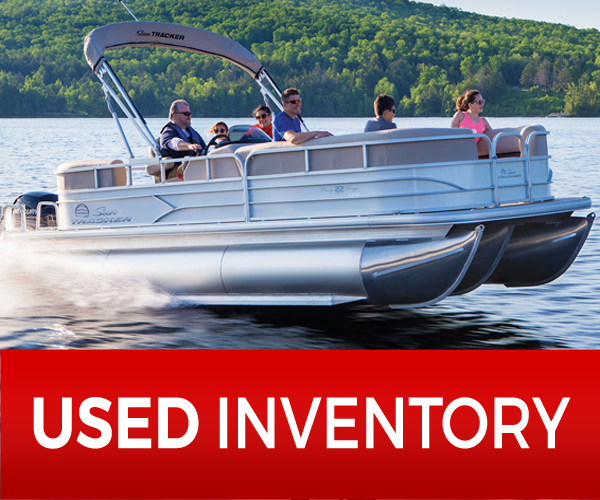 If you’re wondering where you should buy your first (or next) boat or outboard motor, look no further. 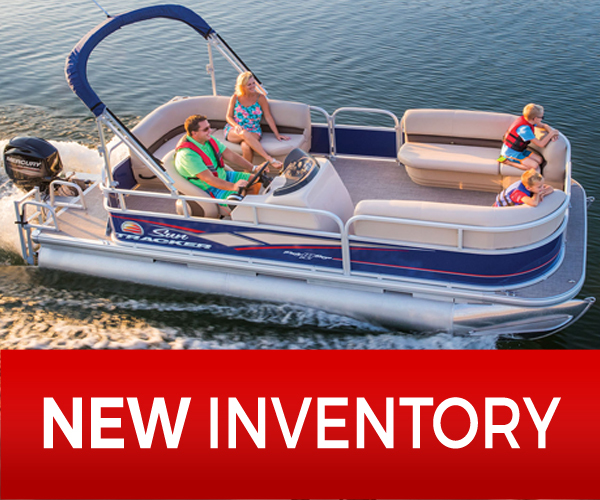 Give Dottie’s Marine, Inc. a call today at 731-847-7238!